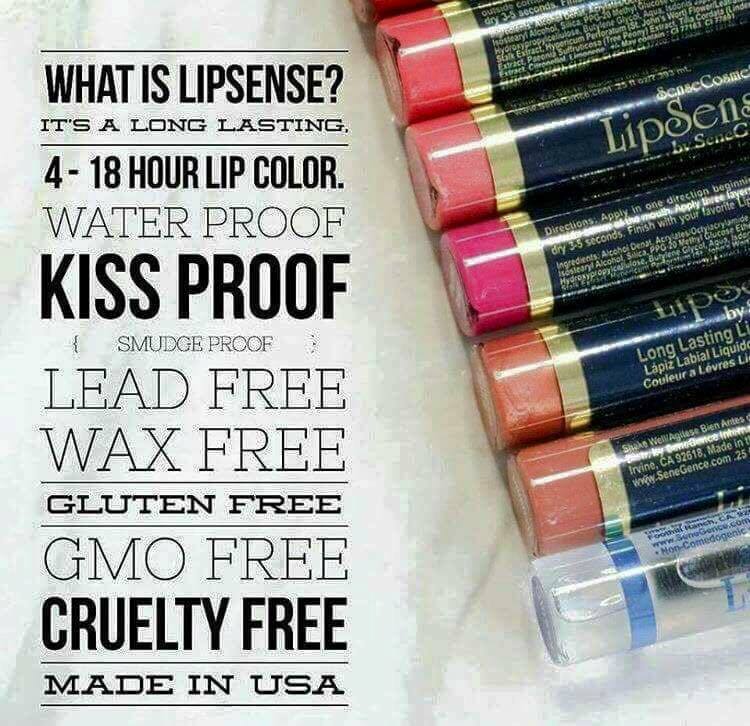 I am sure many of you have heard of Lipsense. I have multiple friends who sell this product but one of my highschool girlfriends, contacted me and asked me if I wanted to try it! I was like, absolutely. I had seen so much about it but am just such a MAC snob that I had never considered purchasing it. There are SO many color options to choose from and each individual seller gets certain stock. Chances are, if you can’t find it with one friend, you can find it with another. Angie’s Color Addictions page has so many fun choices and she post great little tips and tricks videos. 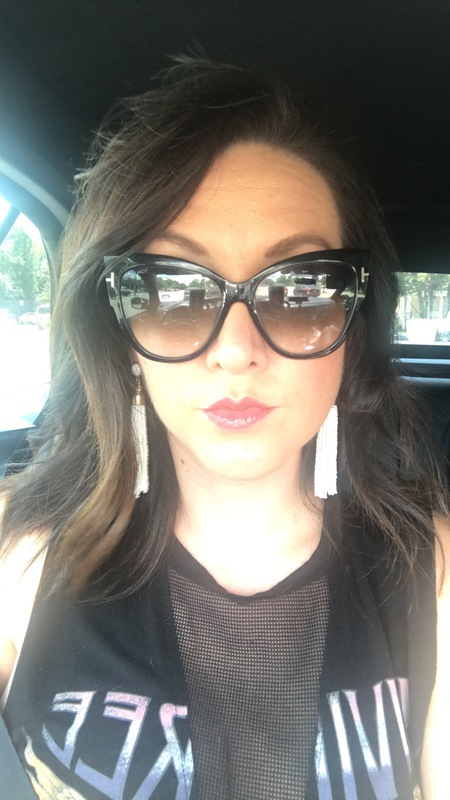 Lipsense promises to stay on ALL DAY. And it is made in the old USA. Have you ever wondered what a lipstick would look like with your particular skin tone? 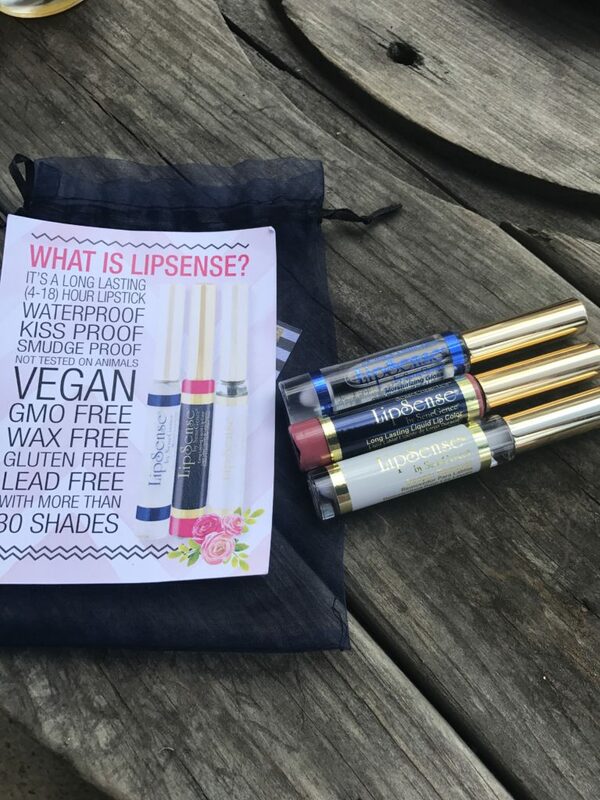 Well, Lipsense has got you covered! The color Angie chose for me was Sassy Z. I told her I wanted something for everyday. I typically wear OUTRAGEOUS colors, so I wanted something more neutral. 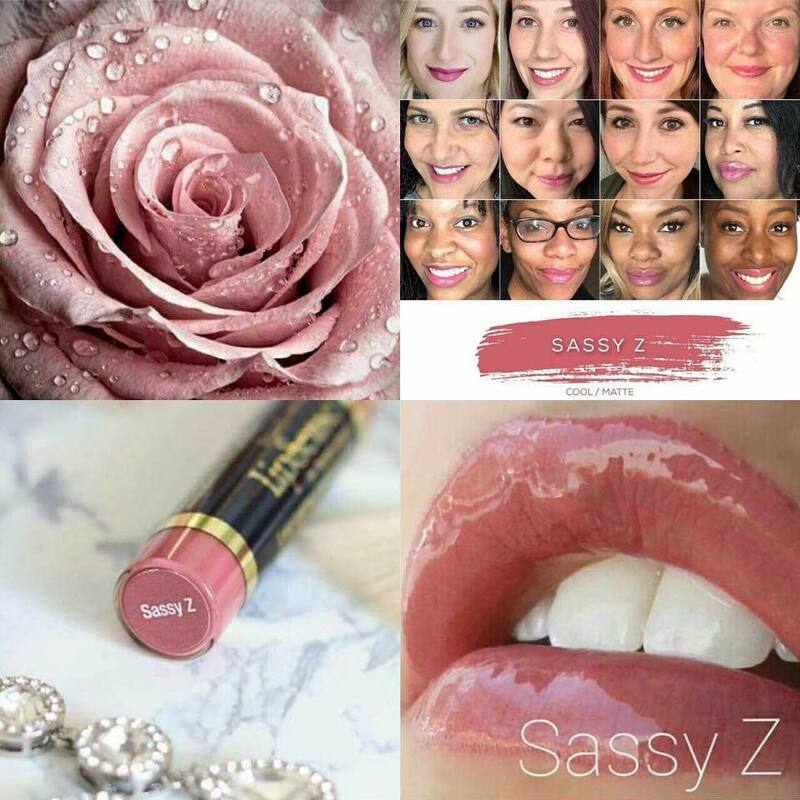 Sassy Z was the perfect color for me. When the package arrived, I was super happy. Angie sends the cutest little baggie to keep all your products together and her marketing is adorable. 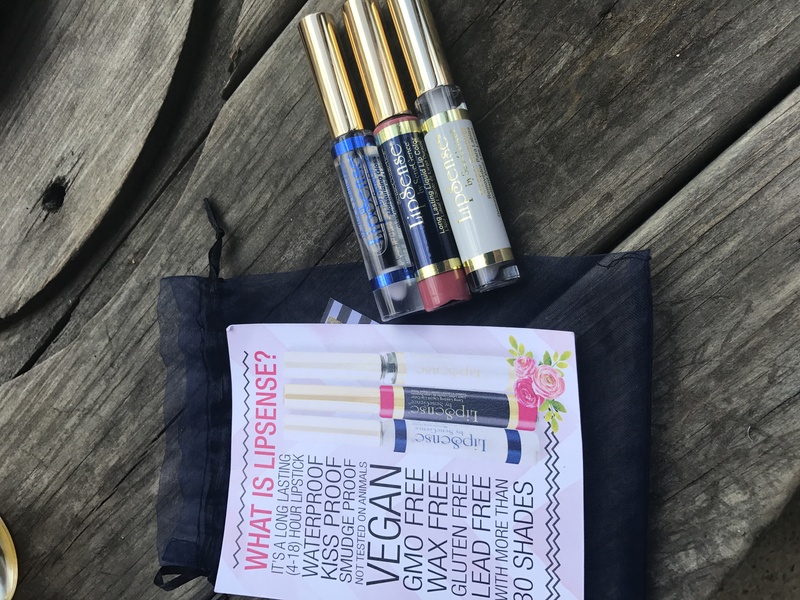 Lipsense requires 3 Things: 1. The color itself // 2. The Gloss // 3. The Remover. I was sent the “glossy, glossy,” but there are several different types of gloss. There are specific steps they ask that you follow before you put the product on. Angie included all of these with the product so it was really helpful to ensure you get maximum wear. I was so excited to try it. I put it on as I was on my way to get a haircut. When you put it on, it is sort of cold. Sounds weird right? But it was. 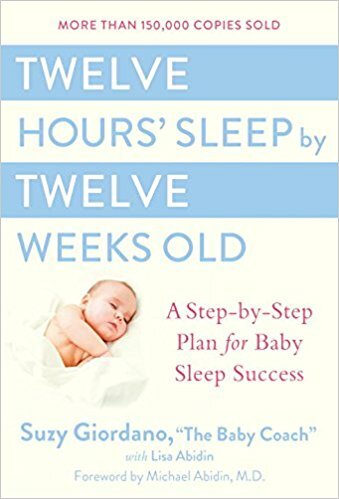 And you have to put it on in 4 steps. Three thin coats of color and then one coat of gloss. They suggest you re-apply gloss throughout the day. You DEFINITELY need to use the remover to take it off. I tried a makeup wipe and it was a no-go. Isn’t the color so gorgeous? It really complimented by skin tone. It really did live up to its promise of staying on all day. The gloss to me felt a little sticky (this was probably the ONLY con). I like a really silky gloss, BUT it really did work. So, I didn’t mind so much. This was after my hair cut! 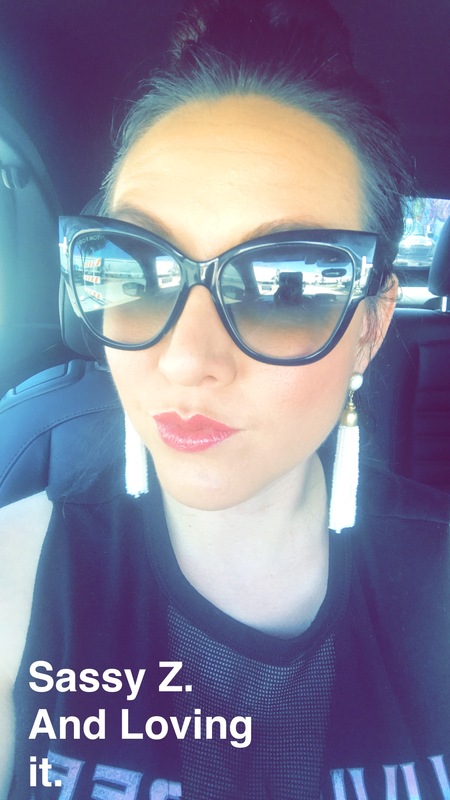 I would definitely recommend Lipsense and am looking forward to eventually trying more glosses and colors. In addition to lipsticks SeneGence has TONS of makeup options as well. 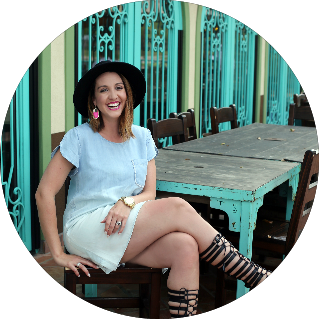 Check out Angie’s Color Addictions Page and support small business.